The children are back at school and the next thing you know it will be half term and Halloween! We thought we would help you get ahead this year and will be sharing free printables, party ideas and things to do to help keep the children entertained. 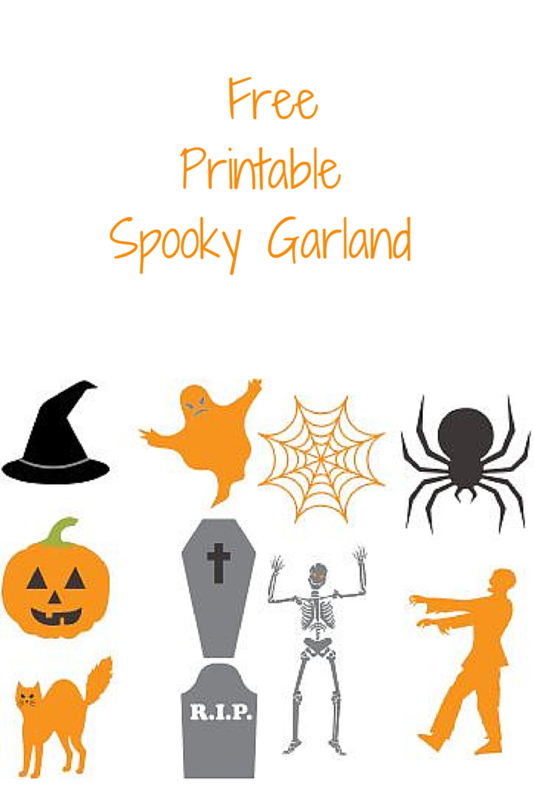 We are starting with this free printable spooky garland. 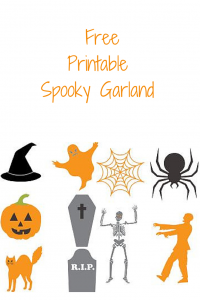 Just print off, cut out and attached to string or ribbon to decorate your home for a spooky feel. Follow Wendy’s board Halloween on Pinterest.